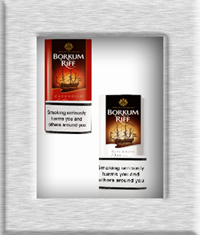 Buy Borkum Riff Pipe Tobacco at cheap prices from Cigar Connoisseur, Specialist Tobacconist, based in the UK, available in Malt Whisky, Original, Cherry Cavendish and Whisky Bourbon all in packets of 50g. 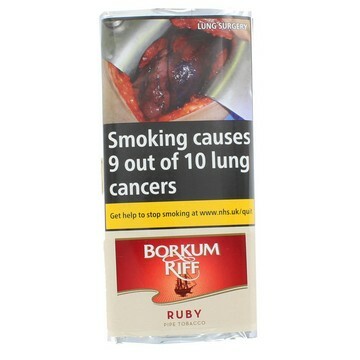 Bright aromatic Virginia and cool-smoking Burley tobaccos are blended to give an exquisite taste and aroma. y s.
Richly aromatic dark Kentucky, cool-smoking Burley and bright Virginias are specially blended.